Kiama Auto Services. Your one-stop Kiama automotive shop. To book your car in for affordable mechanical repairs, contact the auto experts in Kiama today on (02) 4232 3111. Your one-stop Kiama automotive service. 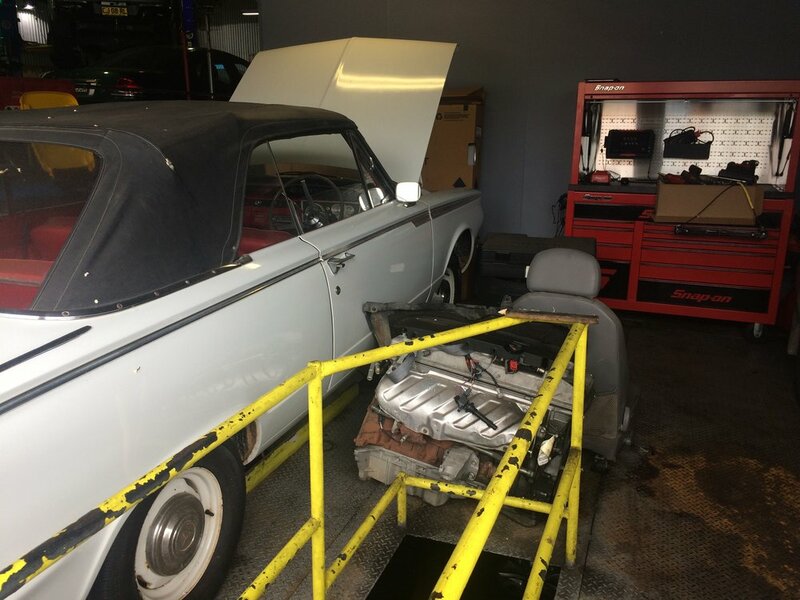 Get your car up to speed at Kiama Auto Services. We’re committed to delivering fast turnaround vehicle repairs with great service designed to exceed our customer’s expectations. Our experienced mechanics know cars like the back of their hand! We maintain and repair brakes, clutches, exhaust systems and transmissions. For your convenience we offer general logbook and warranty services, as well as rego safety inspections. If you’re having issues identifying the problem with your vehicle come in to Kiama Auto Services. We’ll promptly identify the issue and get you back up and running in no time. Nothing is more important to us than providing exceptional customer service. We believe that’s why a high percentage of our business is from repeat customers and word-of-mouth referrals. 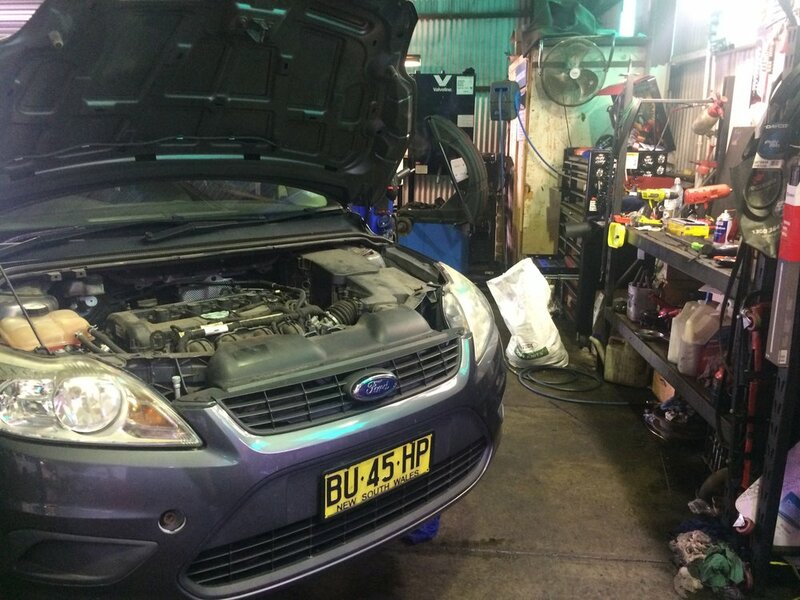 To book your car in for affordable mechanical repairs, contact the auto experts in Kiama today on (02) 4232 3111.